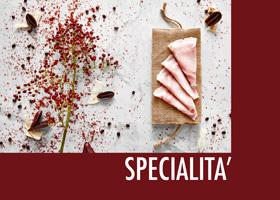 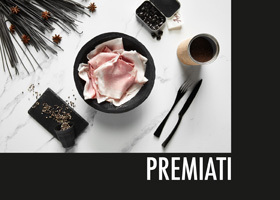 From the fresh leg of Italian pork we work only the most noble part, thati is the “heart”. 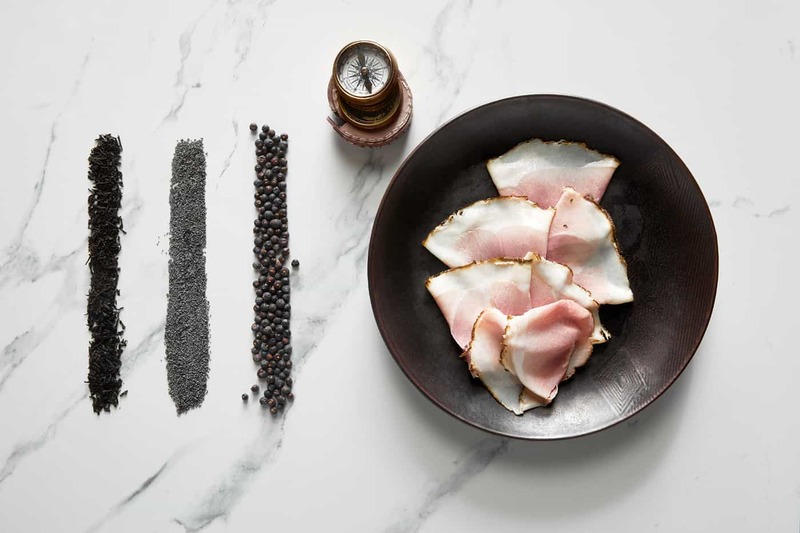 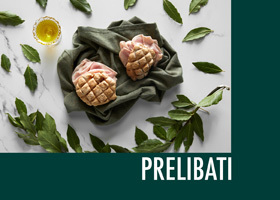 After a long aging, we hand-tie the product and aromatize it on the outside with spices and the typical aroma of the roast “grandmother” cooked at home. 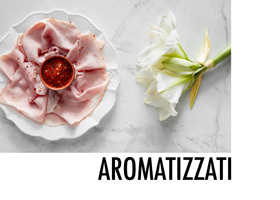 The high quality of the raw material and the craftsmanship give the product an intense flavor and a persistent aroma. 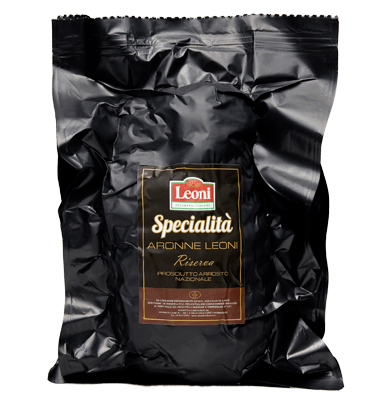 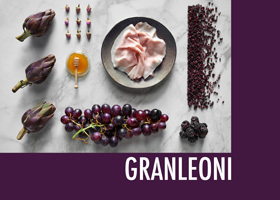 Aronne Leoni Riserva is our product of high gastronomy, awarded by the International Institute of Taste and Quality in Brussels with the “Superior Taste Award”.